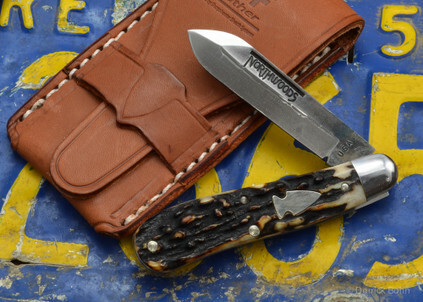 The Northwoods Burnside Jack is the next knife in our rustic series of pocket knives. 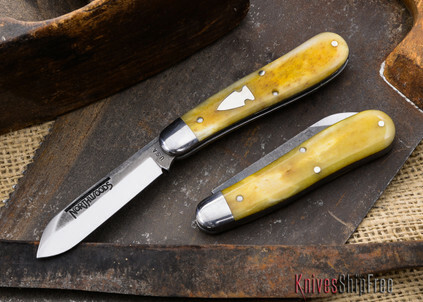 This is a Premium Jack pattern with a very pronouced serpentine or dog-leg shape. This pattern, of course, stretches all the way back to the early 20th century and has been a popular user since that time. 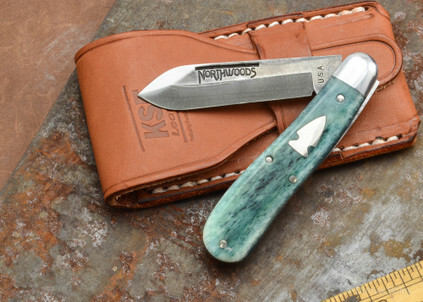 For this knife, Northwoods teamed up with Great Eastern Cutlery to make this beautiful, finely crafted pocket knife. The name. "Burnside Jack" was picked because it reflects a nostalgic street in downtown Portland. 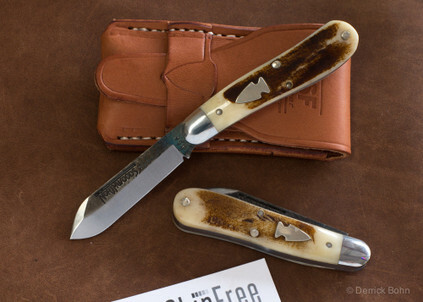 The name was chosen from a host of suggestions from our friends on Bladeforums. It doesn't ship in a box, instead, it ships in a beautiful leather pouch that will serve you for years to come.